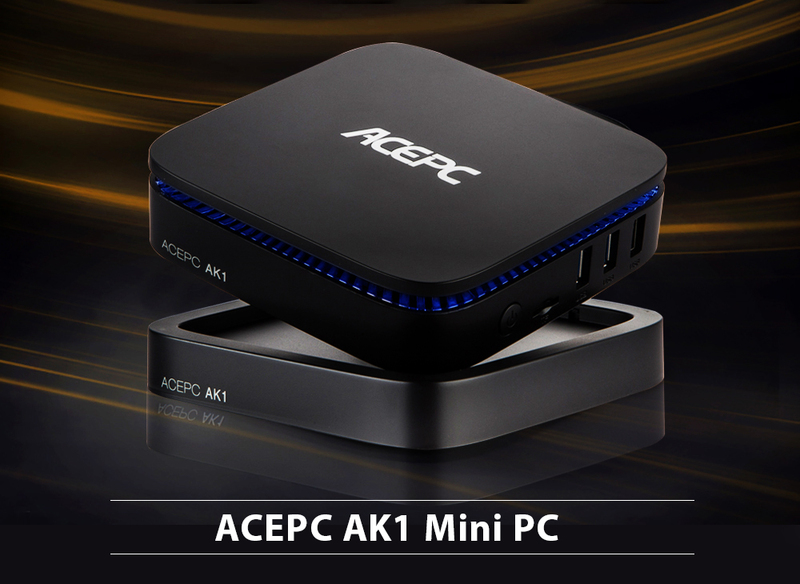 ACEPC AK1 Mini PC is offered $149 now, every order max. 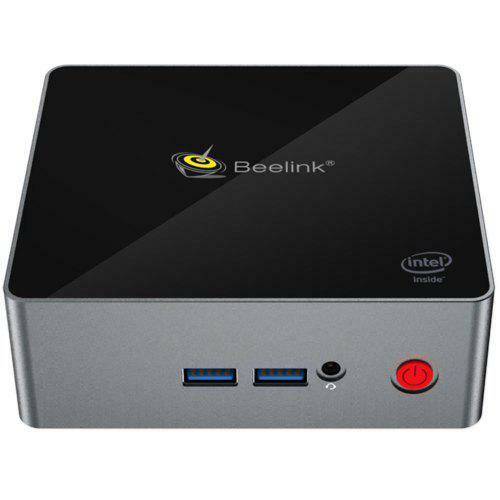 2 pcs! 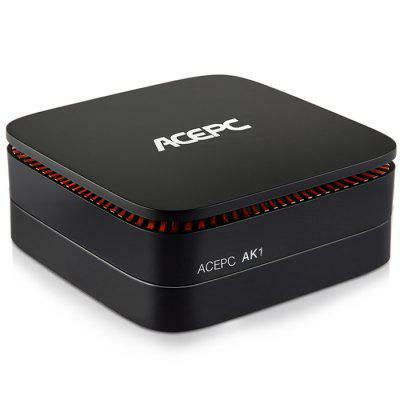 ACEPC AK1 Mini PC is a best-selling model of Mini PCs, which is now offered $149 now, every order max. 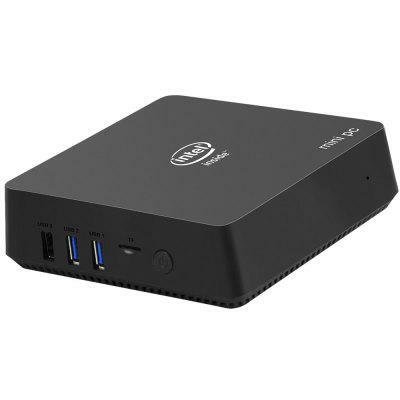 2 pcs! 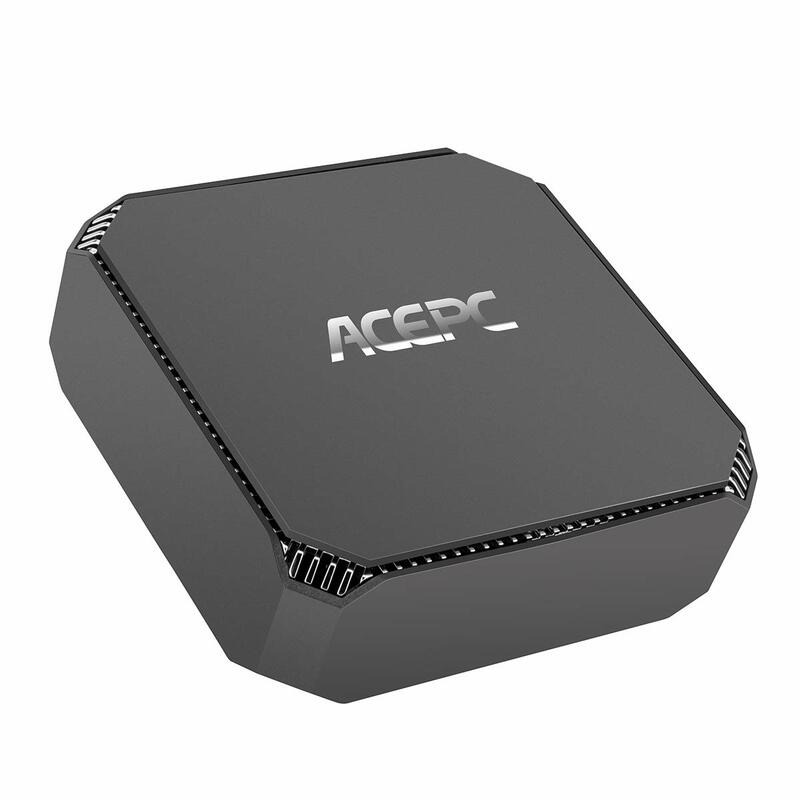 AK5 N3450 CPU Mini PC, upgraded from ACEPC T11 (Z8350 CPU)?